A word used to describe joint pain and joint disease, arthritis comes in many forms. 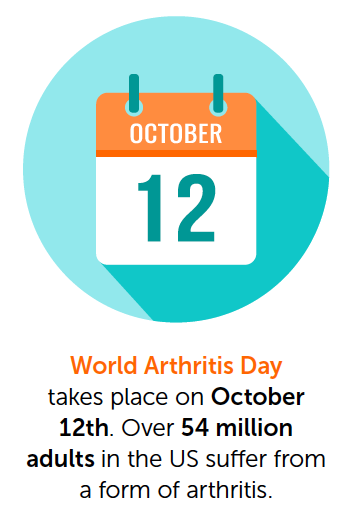 Some of the most common types of arthritis include osteoarthritis and rheumatoid arthritis. Seniors often develop osteoarthritis. This form of arthritis occurs when the cartilage breaks down. Cartilage is the tissue that covers the ends of bones at joints. Cartilage is found largely in joints like the knees, hips, and shoulders. When the cartilage breaks down, the bones can rub against each other, wearing away at the bones, reducing mobility, and causing both stiffness and pain. cartilage is worn down over time and with extensive use. Although osteoarthritis is caused by wear and tear, it is preventable to a point. Adults should take care to stretch and to use their joints safely by bending to lift properly. This may reduce or delay osteoarthritis if a person is prone to the condition. Unfortunately, osteoarthritis cannot be completely cured or reversed. However, there are ways to reduce the pain and difficulties that result from the condition.